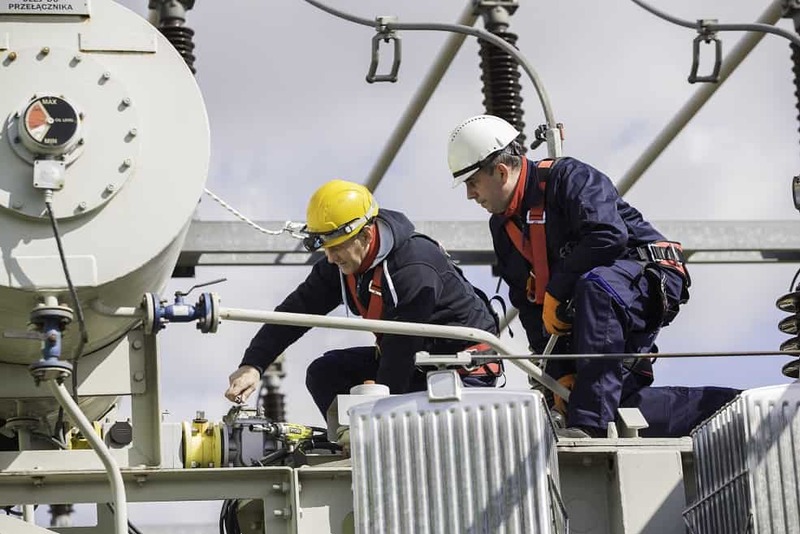 The basic element of the services associated with the extension of the “lifetime” of a transformer is reliable diagnostics of its technical condition, particularly emphasizing the assessment of aging processes in the insulation system. The latter influences the profitability of transformer modernization and gives information on the possibilities of further operation. On the base of this assessment, operation history and the transformer inspection the decision is taken on further technical procedures. Solid insulation drying with vacuum method. Significant slowing down the degradation process of the paper insulation. Restoration of oil properties comparable to the new oil, the removal of solid impurities. Replacement of the on-load tap changer. Ensuring proper operation of transformer’s component which is the most vulnerable to the occurrence of mechanical failures related to fatigue due to long service life. Significantly reduces the risk of problems with control and safety system and unexpected switching off due to a breakdown of old equipment. Modernization of the cooling system. Reduces the risk of increased temperatures which accelerate processes of aging, ensures the control over the operating temperature of the transformer. Renewal of the paint coatings. Protection of the tank against corrosion. Validation of used processes and technologies, obtaining a “fingerprint” for future. 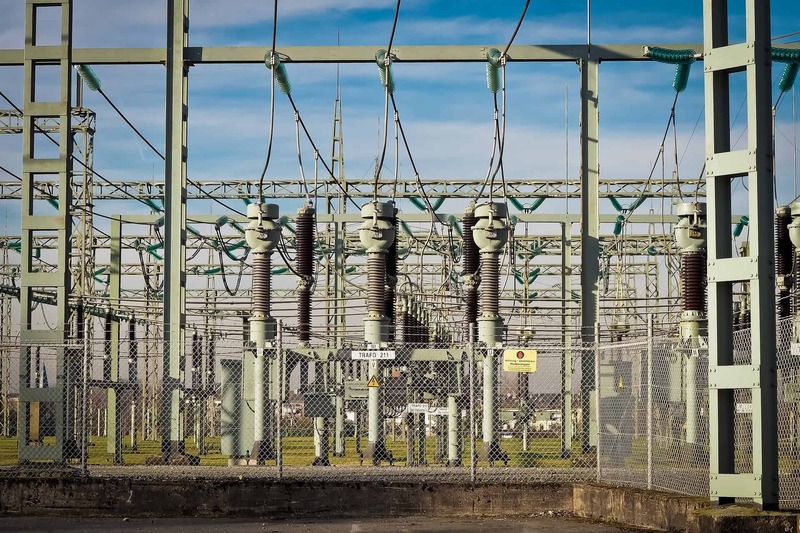 Modernization of the transformer on the base of the above range ensures a stable and trouble-free operation of the transformer for the next 15 years. Energo-Complex completed most of such services onsite of transformer installation location (dependence on weather conditions), which significantly influenced the reduction of costs associated with the transport of given unit to the repair facilities and the period of deenergizing the unit.